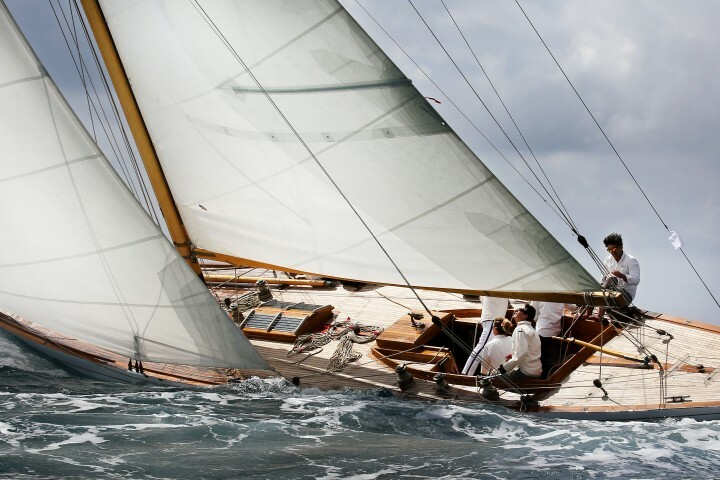 Born in 1975, Gérald Coulon comes from Nantes, a city with a rich maritime heritage. 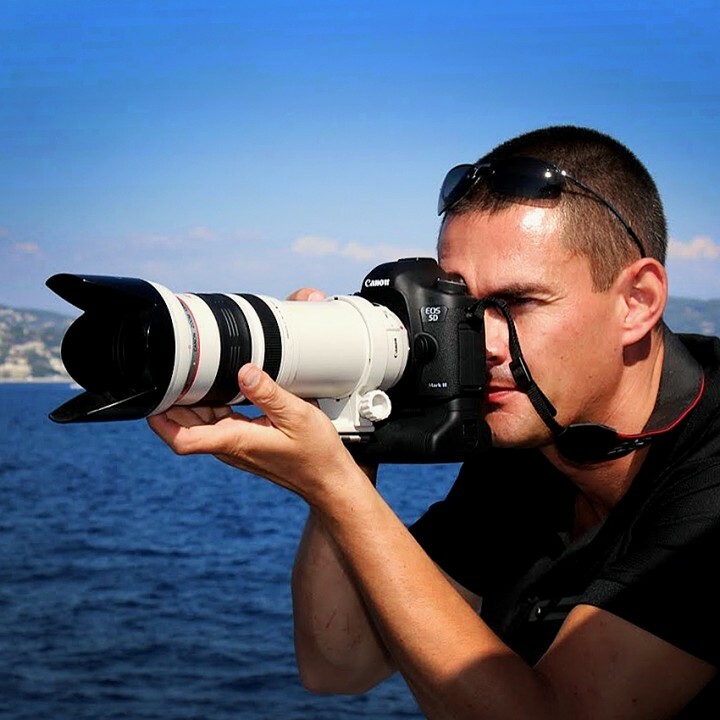 From a young age he became interested in the world of the sea and in graphic arts : he draws, paints, sculpts… After graduating in Audiovisual Communication in 1995, he started to study Artistic Photography and launched his LUNOCO space. 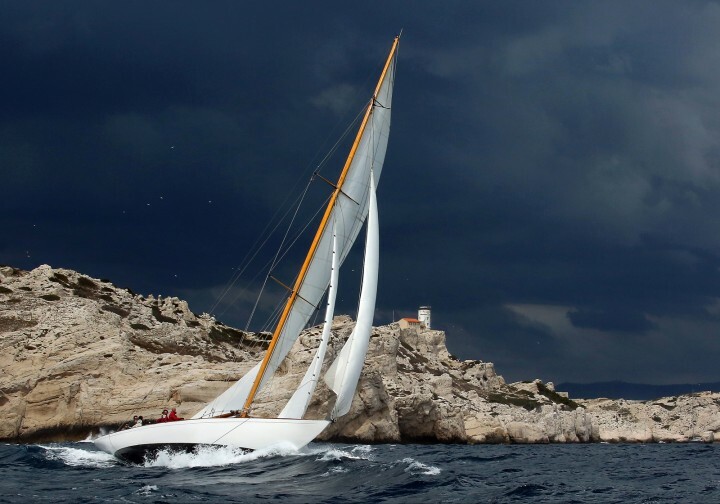 In 2000, he moved to the Provence-Alpes-Côte d’Azur region in France, where he rediscovered the maritime environment and started to shoot class sailboats, fascinated by their elegance. 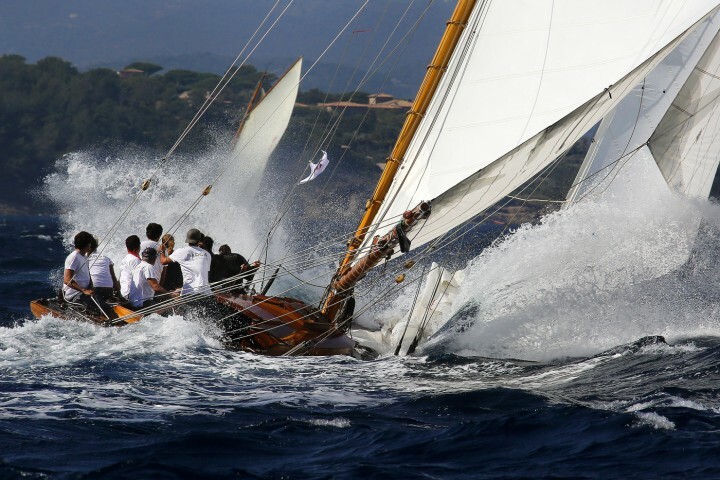 Present on most of the nautical events on the Côte d’Azur, he’s always looking for the best viewpoint, the best perspective to capture the emotion offered by these grand spectacles. Photographically yours.